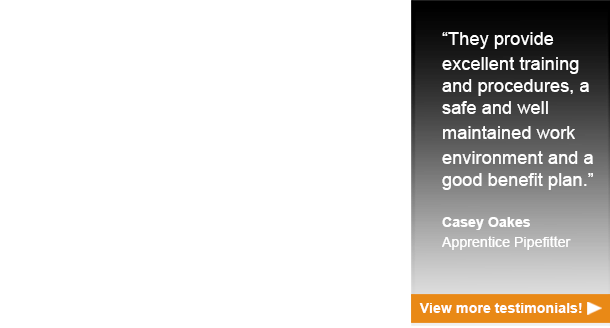 Thanks to our dedicated staff, we continue to produce quality products that exceed industry standard. In the last four years, we have tripled production and continue to grow at a steady rate. Now 140 people strong, we are seeking new individuals to join our exceptional team. 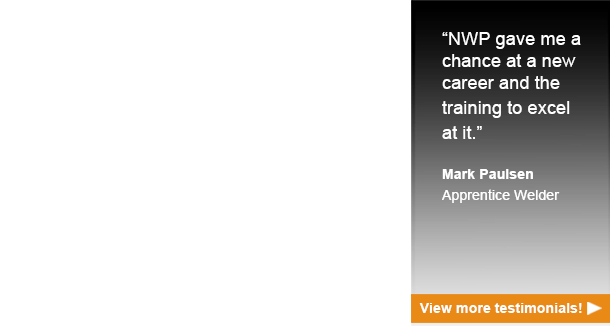 Are you interested in advancing your career with NWP? Please click on the job postings below for more information on each position.